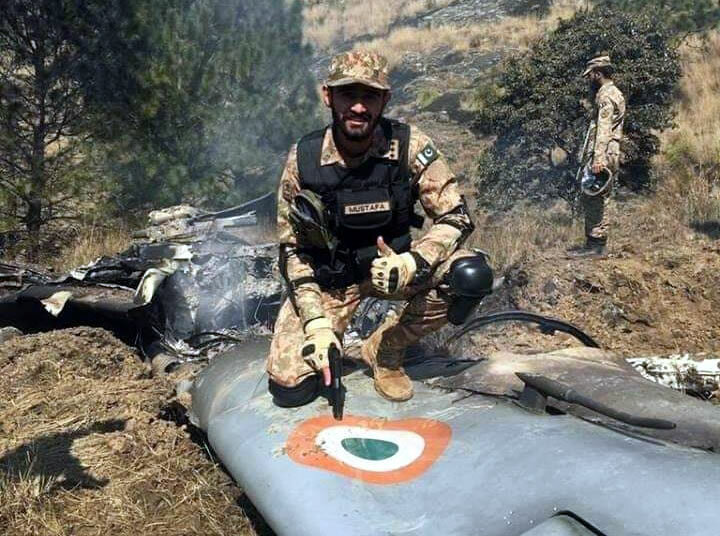 India claimed that a Pakistan Air Force (PAF)fighter aircraft too was shot down in the airborne skirmish, but this was denied by Pakistan, which claimed to have shot down two IAF jets. Ravish Kumar, the spokesman of India's Ministry of External Affairs, in a televised statement said Pakistan responded on the morning of February 27 to India's air strike on the JeM terrorist camp at Balakot the previous day by using its air force to attack military installations on the Indian side. "The Pakistan Air Force was detected and the Indian Air Force responded instantly. In that aerial engagement, one Pakistan Air Force fighter aircraft was shot down by a MiG 21 Bison of the Indian Air Force. The Pakistani aircraft was seen by ground forces falling from the sky on the Pakistani side. 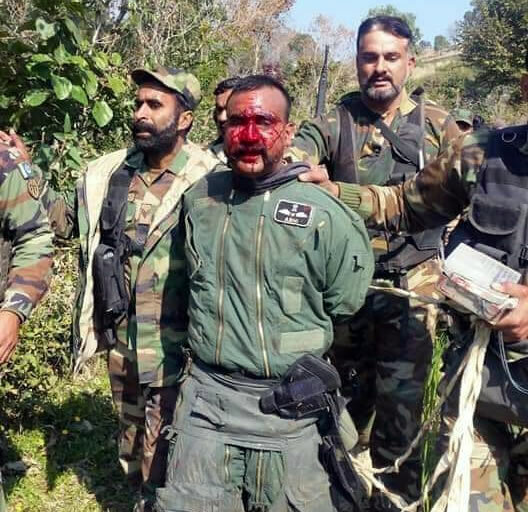 In this engagement, we have unfortunately lost one MiG 21. The pilot is missing in action. Pakistan has claimed that he is in their custody. We are ascertaining the facts," the spokesman said in a prepared statement. Analysts reckon that the Pakistan Air Force may have lured the scrambling IAF MiG-21 fighters into an air defence ambush with a shallow intrusion into the Indian airspace. 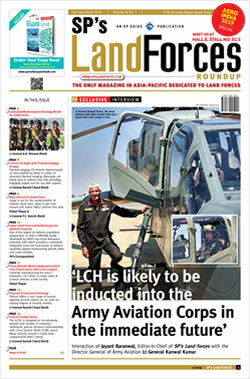 The Pakistani jets, they reckon, turned back, and one of the MiGs in hot pursuit was shot down by Pakistani Air Defence.